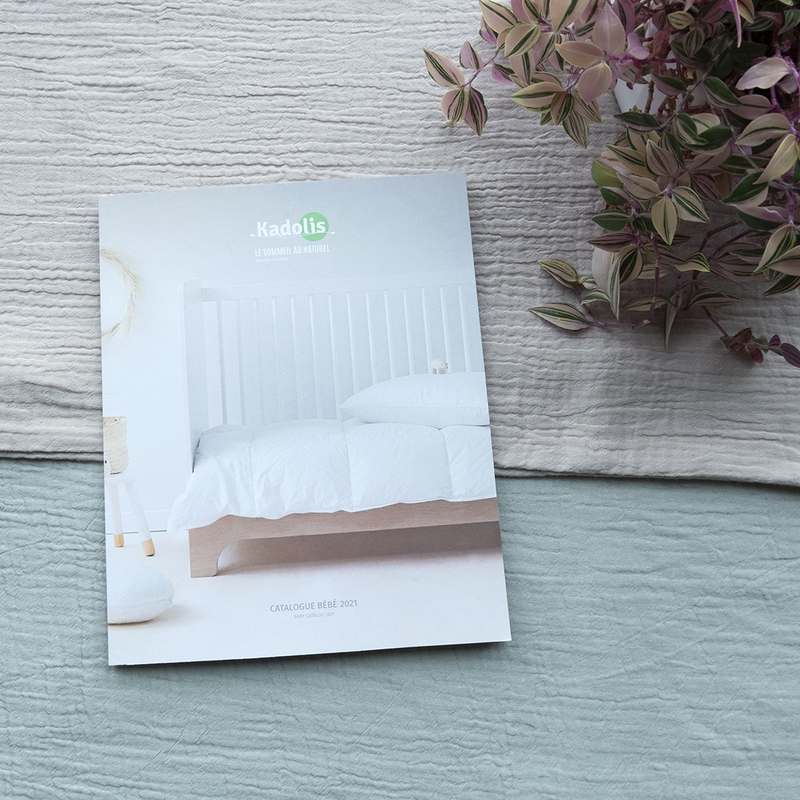 Mattresses, duvets and more... A natural sleep without chemical treatment. Par ANNE L After the baby version, we continue with the junior version of Kadolis coco latex mattress. Mattress always of excellent quality, without undesirable products unlike conventional mattresses. Given the time of use and the particular vulnerability of children, it is a very important criterion of choice for us. Arrived quickly in a large box in perfect condition. I recommend. Par Ophélie Very nice set, trendy and good quality. Really satisfied with this purchase.